 For merchants who already accept card payments with a previous PSP, SlimPay offers the possibility to migrate all card aliases in order to ensure the continuity of the service and payments. This process requires that the merchant gathers all card payment data from its previous payment service provider and combines them with other information owned by the merchant to send all the information to SlimPay in the formats specified. Once SlimPay has received all the information required, SlimPay perform checks on the files received and if they are correct, card aliases are created in the SlimPay base, which will quickly allow merchants to charge their clients. Please note that SlimPay only takes care of the card aliases migration and not the payment plans. It is up to the merchant to configure the payment plans related to each card alias and client.